If you need to transport your robots/equipments as cargo, you will need a specialized company that can collect this cargo in your institution, be responsible for all transport logistics, make customs clearance in Brazilian customs (temporary importation), and deliver it at the venue in the beginning of competition. The cargo can not arrive too soon (since the venue will not be ready for receiving it), neither too late (otherwise you can lose important time in RoboCup). After RoboCup, you will need the reverse path. You can choose any company around the world for cargo transportation. However, WE DO NOT RECOMMEND IT. Lauro Victor de Barros Despachos Aduaneiros Ltda is the RoboCup 2014 official cargo transportation agency. They are a third party company with a large experience in customs clearance in João Pessoa (airport and harbor) and they are prepared to deal with the particular conditions of RoboCup and make point-to-point transportation from almost all countries. Moreover, they can assure the delivery of your cargo in the venue on schedule if you follow the procedures. We strongly recommend that you consider the use of this company. They will be happy to perform an obligation free quote for the specific requirements of your transport. LVB will have a desk at RoboCup 2014 venue to assist you. 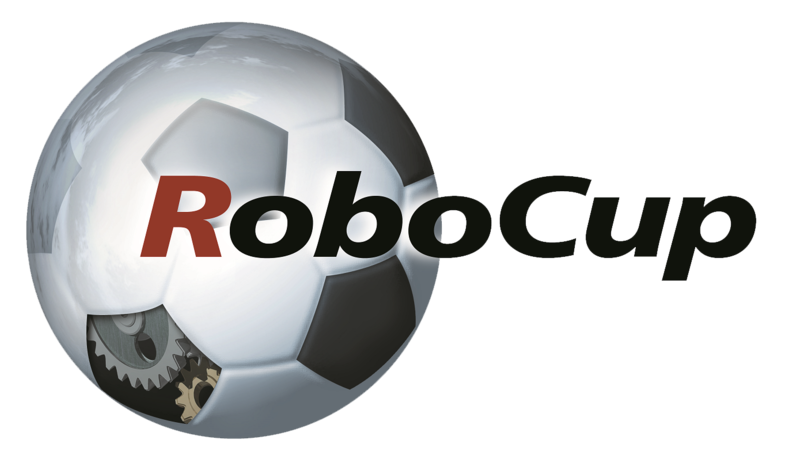 RoboCup 2014 organization is not responsible for calamities, disputes or claims concerning direct agreements between participants and any shipper. For air transportation, customs clearance is usually processed in arrival point. However, we recommend that all Robocup cargo be directed to Recife (Guararapes) Airport, from where it can be moved to João Pessoa for further clearance if necessary. The RoboCup 2014 official agency is aware of this procedure and they can directly contact teams in João Pessoa in case of need. There is also a harbor in the neighbor city of Cabedelo (15Km far from João Pessoa) that can receive cargo. Please consult cargo agencies for further information. Your cargo is expected to be delivered at the venue between July, 17th, 2014 and July 18th, 2014. To make it possible, RoboCup 2014 official cargo agency prepared a set of forms and instructions bellow. Please read them carefully and follow it step by step. Please understand that if one fails to comply to these procedures, we can not assure the delivery of your cargo at the venue on schedule neither the estimated costs. The price of your cargo will significantly change according to its size, weight, estimated cost and location. RoboCup 2014 official agency can perform an obligation free quote for the specific requirements of your transport. Considering a hypothetical cargo as follows, table bellow presents detailed values for the shipping. Point-to-point transport from 4 (four) distinct origins to the venue and back to origin. Values are in US dollar (USD). You can convert to your own currency here. These are estimated values, which can undergo changes up until the shipping date. Lauro Victor is the official agency for cargo transportation in RoboCup 2014. They can assist you in Portuguese and English.